Commissioner Adam Silver announces the results of his investigation into remarks about blacks attributed to L.A. Clippers team owner Donald Sterling. 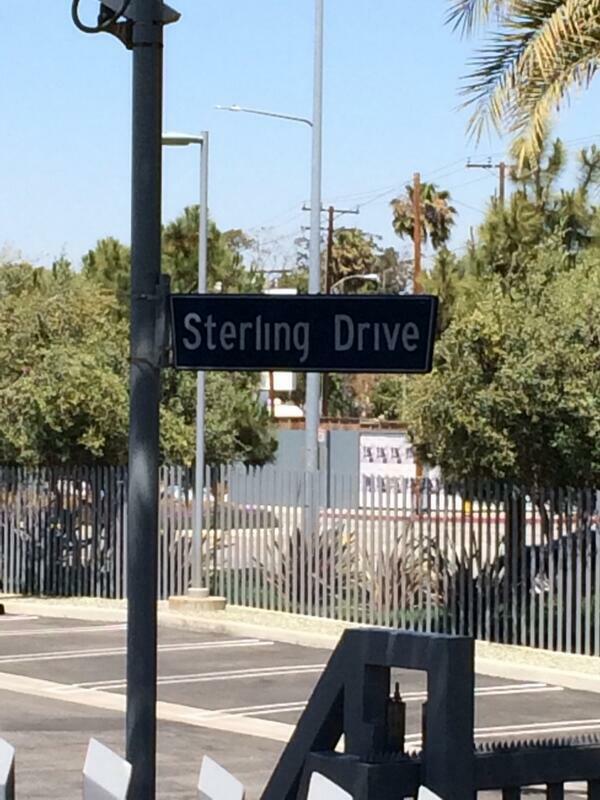 Lakers statement on Sterling lifetime ban coming shortly. They're expected to endorse it, adding to the flood of NBA owners in agreement.